Photography Contest is here for our readers fully arranged and sponsored by us. 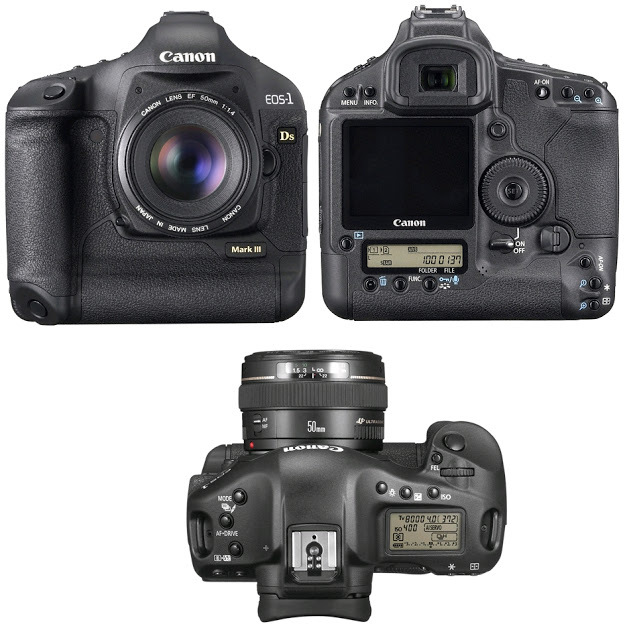 You can submit your Photograph and win a Canon 1Ds Mark III (Body Only), obviously boxed packed and sealed. We have absolutely no affiliation with any Third Party or even Canon. The judgment with a critical eye on the contestant’s shots is a great opportunity for growth. The judgmental eye of a professional is an immensely helpful. So on TheCustomizeWindows today we have launch a new initiative. In brief you can send us a selection of your photos (in image RAW format) and go through the judgment of selected Jury – all of them are professional photographers. Again, this Photography Contest is here for our readers fully arranged and sponsored by us – no entry fee, no hassle, no opportunity to get one judge change the mind. We have already collaborated the Professional Photographers from deviantArt and one unofficial Canon Photography forum. We will publish the name of the Jury board plus the name of the winner after the contest is over. It is a passionate professional photography opportunity, individual star based votes along with criticism of your work will be published (only for the winner). Obviously – as we always have done for our contents to win anything – we will never ask to retweet, give plus one or share anything. We think this way is a bargain, trading with your wish. Let us see how to participate in this Photography Contest. Oh, by the way; I will count the number of votes and select the highest numbered person. If there is any tie I will keep the Camera for me…no,no – we will ask via email the tie-ups to submit 3 Photos. Choose up to 10 photos, possibly send us links to photos that are already online (on Flickr, 500px or other sites), we prefer to receive image RAW file – we will never use it. That is why we suggested to take free / paid copyright or add a GNU GPL License. All contests uses the Photo – we are not trading a contest with your creation. It is Best to avoid Facebook is not good photos, if you have not already at the pictures online, send attachment in compressed format. The last point regarding rules is not mandatory but it is important. Try to follow one genre – a rhythm. Submit to admin@thecustomizewindows.com within 31st of August, 2013. On the subject line write – Submitting for Photography Contest. We will Publish the result on this webpage on 30th September, 2013. Depending upon your location, it might take time to reach you via Fedex. We will provide the winner the tracking ID. As we did before – if you want, we will publish (when you are the winner) your own picture (that you say profile picture), address and your photographs here. If you do not want, we will keep it unnamed. This Article Has Been Shared 3216 Times! Creating HDR Photograph with Adobe Photoshop is easy those who only have one exposure digital photograph. Image RAW or exposure bracketing will make it better. Why a Photographer Should Have a Blog? Why a Photographer Should Have a Blog? Blog is also a great tool for photographers, it is crucial for your identity. What are the other advantages ? Cite this article as: Abhishek Ghosh, "Photography Contest : Chance to Win a Canon 1Ds Mark III," in The Customize Windows, July 20, 2013, April 20, 2019, https://thecustomizewindows.com/2013/07/photography-contest-chance-to-win-a-canon-1ds-mark-iii/.